i'm nothing if not a bandwagon follower. the rest of the internet is going mad for black friday sales and the like, so i'm gonna ride that wave. the second video from my album sleep is now out! straight from the disturbed minds that brought you i'm so tired, this is an animated extravaganza a la terry gilliam. if you like what you see, go check out trapeze film, they have some cracking stuff! as of recently, here is not the only place to read words from inside my head. i've recently had my first article posted on the birmingham review - you should go check it out! i've sold out guys, i'm sorry. i've gone mainstream - sometime in the middle of the night last night, we passed a thousand views on the video for i'm so tired! so obviously this is very exciting, but there is more on the horizon. you can expect this blog to get a little more active as things hot up! and as a little milestone celebration, follow me on twitter for giveaways and such. in addition to this, we've been working hard on a brand new video for the track i'm so tired which you can see above. be sure to subscribe to trapeze on youtube, they do some fantastic work! it is with great excitement that i can now announce that my debut album sleep will be released one week from today - 29th july 2016! 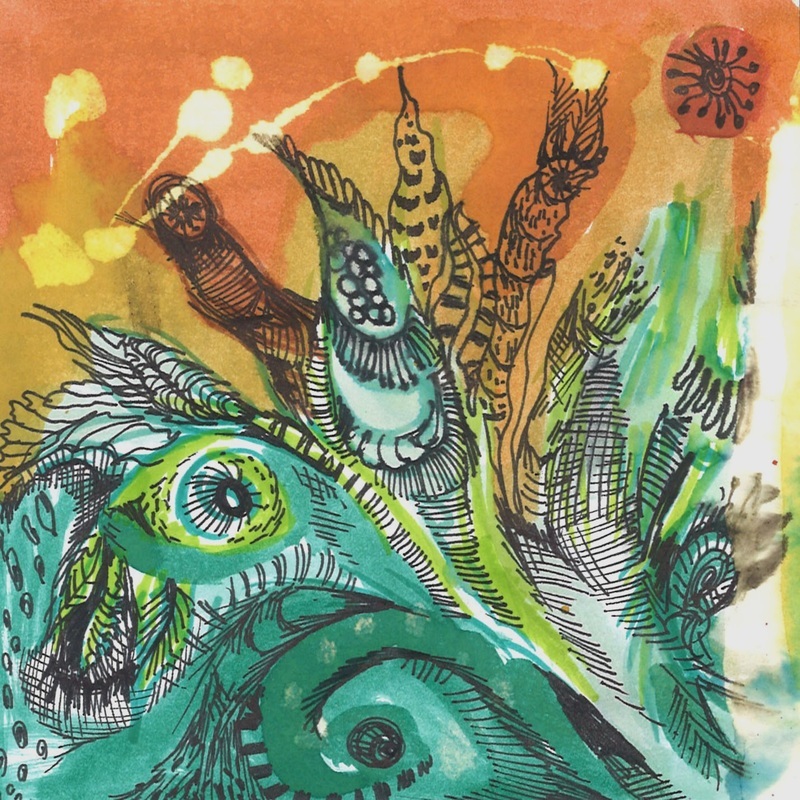 it will be available from all the usual outlets - amazon, itunes, spotify - as well as in glorious physical cd format, complete with more fantastic artwork from milly rowland. check back soon for more info, but in the mean time, follow me on twitter to keep up to date with album happenings! 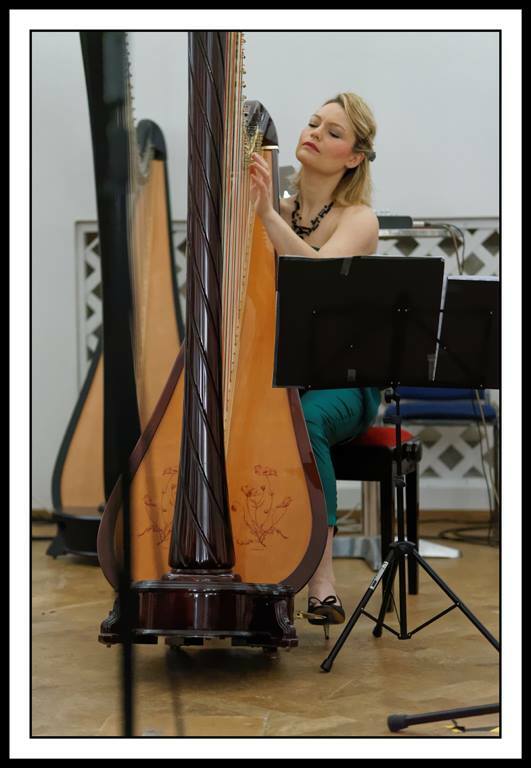 this weekend there was a fantastic concert of brand new works for harp organised by fran barsby (www.poppyharp.com). included in the programme was the premiere of my work unprepared performed by the phenomenal eleanor turner (www.eleanorturner.biz). the concert was called hidden gems, and was part of a larger scheme, also run by fran, called the future blend project (www.futureblendproject.co.uk), as part of which my piece will be published and recorded for purchase on CD. i'm also excited to be involved in a new wedding and function band called newfangled jesters, available for booking exclusively through hire-a-band west midlands. keep an eye out on their website for more details! last week over 10,000 people heard the fanfare I composed for Birmingham City University's graduation ceremonies. That felt to me as much of an achievement, standing in Symphony Hall garbed in gown and mortar board, as actually receiving my degree. unprepared is the title of this post, as well as the title of my most recent work. the piece is written for solo harp was commissioned by fran barsby (www.poppyharp.com) for the future blend project (www.futureblendproject.co.uk). look out for news of its performance, as well as info on some more new pieces by other great composers on the future blend website! i've been quite the busy little bee over the last couple of weeks! 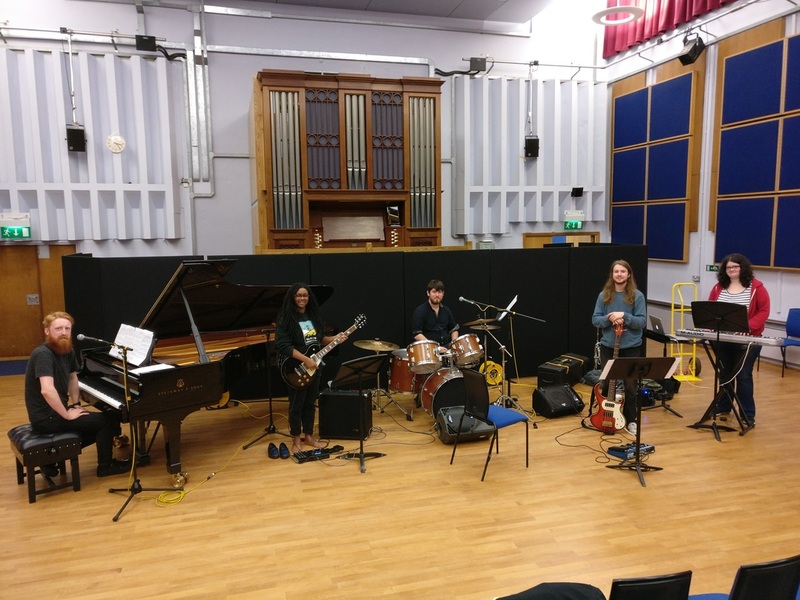 first off, there's been young composers project creative weekend, a course for musicians aged 14-18 held at birmingham conservatoire. i was fortunate enough to involved in this project as both an organiser and a leader; i led a series of sessions and workshops on songwriting. for a full photo-story of the weekend, see here. next up, i'm extremely happy to say that the reason i shop online won the shortfilm48 audience choice award! there's a lovely review of the film, as well as an interview with myself here. i'll be heading out once more with teamlaito to produce another 48-hour film this weekend, so make sure to follow me on twitter to stay up to date with our progress!